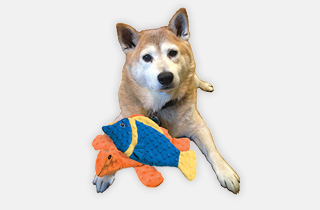 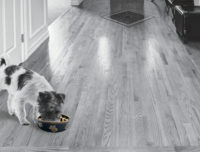 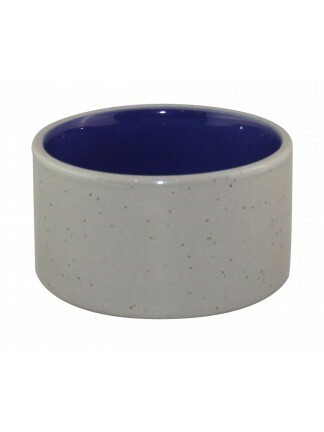 4" standard crock small animal dish uses a heavy weight design that eliminates movement and spillage. 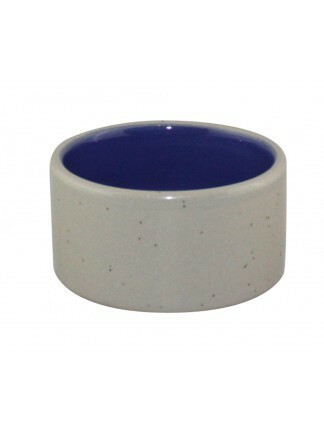 5" standard cat saucer uses a heavy weight design that eliminates movement and spillage. 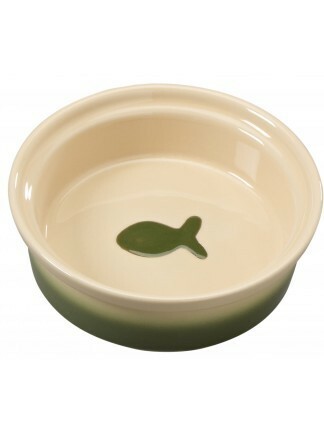 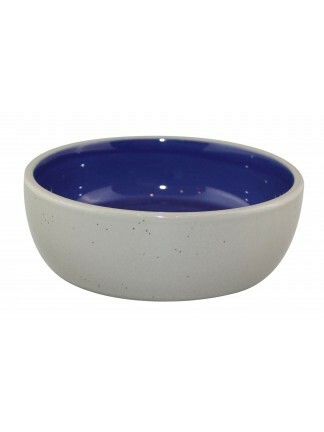 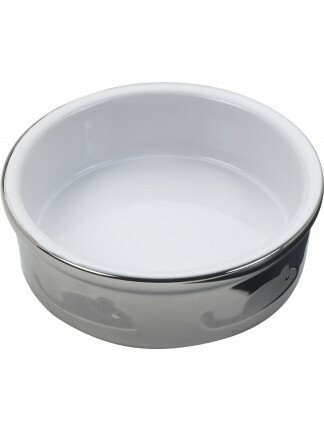 3" standard crock small animal dish is uses a heavy weight design that eliminates movement and spillage.